Jupiter Paper Trading Company Prvt. Ltd. 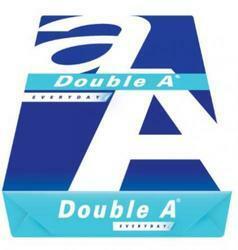 Being a well-distinguished company in the market, we are into offering White Copy Paper. Application: High Speed Copying100ppm, Laser Capable,Inkjet Capable, Fax Capable. 2) The packaging: 500sheets/ream, 5reams/carton. 3) The weight: A4 80gsm is 2.495kg/ream, 12.475kg/carton. The Measure for carton is 22*31*28.5cm. 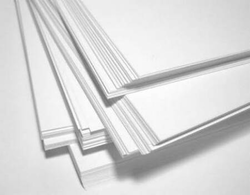 4) Our Offer: We can offer you A4 copier paper from 80gsm, 75gsm to 70gsm.